People who spend a lot of time on Computers might be aware of the importance of taking backup of their Data. If not, then it is the time you must take the backup of your important data. There are certain situations like hardware failure, corrupted memory blocks, and some unusual events which may result in data loss stored on hard drives. Now you must be thinking of making a copy of your data and store it on a separate hard drive. But in case, if you don’t have the external hard drive, then you have an alternate option to store the data using some “Backup Software”. There are many Backup Softwares available. Some of them are free while others require paid membership. In this post, we have listed some of the Best Free Backup Software for Windows you can use to store your data. EaseUS needs no introduction if you are aware of data recovery software one of the best and popular one in the arena of Backup Software for Windows. The software is available in both free and paid version. The free version of the software provides 16 TB of storage space with cloud backup. Have different backup modes Incremental, Schedule and Differential Backup. It supports both GPT and MBR partition. If you require more storage space and advanced feature then you can opt for the premium version of EaseUS Todo Backup. Premium version starts at $29 and provides some extravagant features like Event-based schedule backup, Centralized Backup recovery, and Password Protection. The smart option available will automatically backup frequently used file location and stores on the cloud. If you are a home user then you will like Comodo Backup for sure as it provides a number of features which other software provide when paid. Comodo Backup take backup of your media and documents files like other backup software but at the same time, you have an option to take backup of email accounts, browser data, registry files, and partitions. Data can be stored on the local drive, Cloud or FTP Storage. There are scheduling options to take backup on a timely basis like daily, monthly, when Computer is idle or manually. The process of restoring the files is pretty simple. You can browse the stored files and copy them according to your wish. The software is available in a trial version for 90 days with 10GB storage space and paid version from $7.99/month. 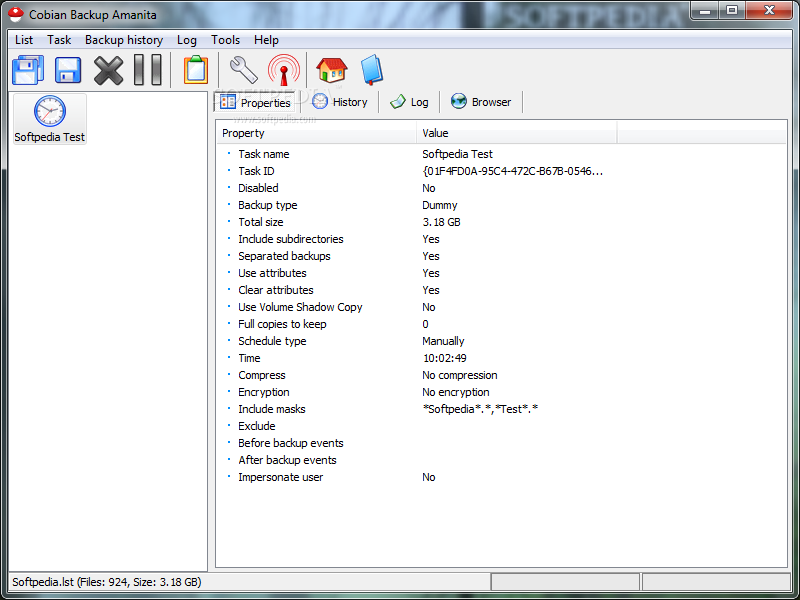 FBackup is another one in the list has a simple interface and guides you to take the backup of the data. 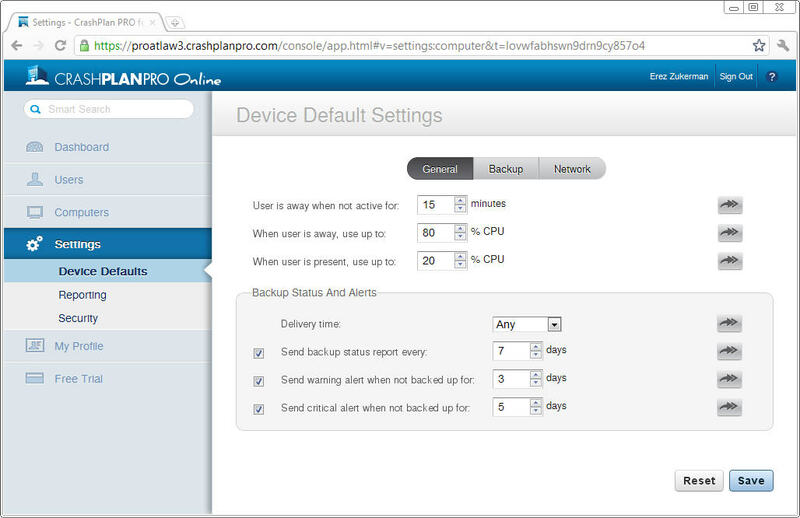 After the backup job is defined user can control it manually by clicking the F6 key or with the help of scheduler. The tool can take backup of the data from the sources like flash drive, local drive to cloud storage. The data which is stored is in the zip format or in original format. FBackup is available both free and paid but for normal user free version is more than sufficient to do the work done. Some cool features provide by Fbackup are Multiple Backup destinations, Backup Plugins, Automatic updates, Protection from RansomWare. Cobian Backup is one of the advanced backup software with high security. The data stored is protected with AES encryption technique. The new user might face some difficulty but once you get used to then you won’t switch to any other Backup Softwares. The user can configure Cobian Backup according to the requirement. 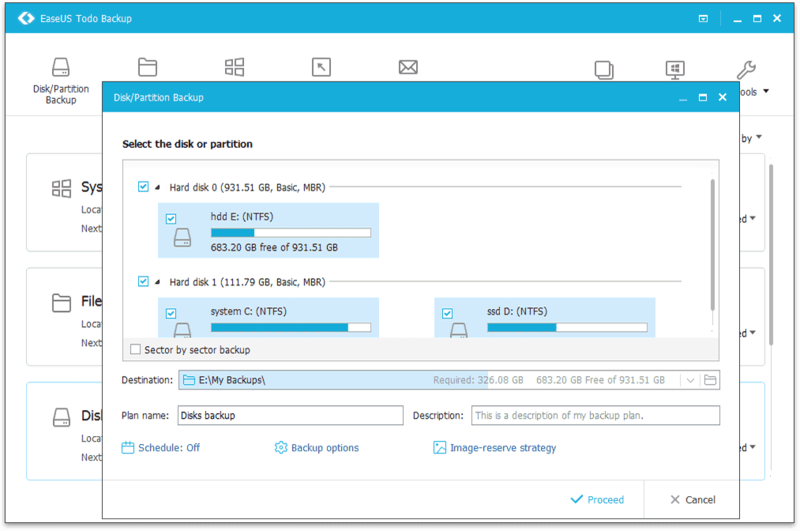 Some key features of Cobian Backup are task based on priority, allows the user to select days from the week to create incremental and differential backup, Back up at multiple locations, Stored files can be archived to another device. CrashPlan is last one on the list which provides limited functionalities but sufficient for a normal user. The tool will allow you to use the Computer securely when connected to the Internet. The key feature of the software is security and unlimited storage plans which makes it different from other Backup software. Other features that CrashPlan provides are Automatically daily backup, Fast Processing Speed, Highly Secured 448 bits encryption, allows access to Remote Computers. The software is available both free and paid range from $6 to $13 per month for single and multiple computers. So, that is it! 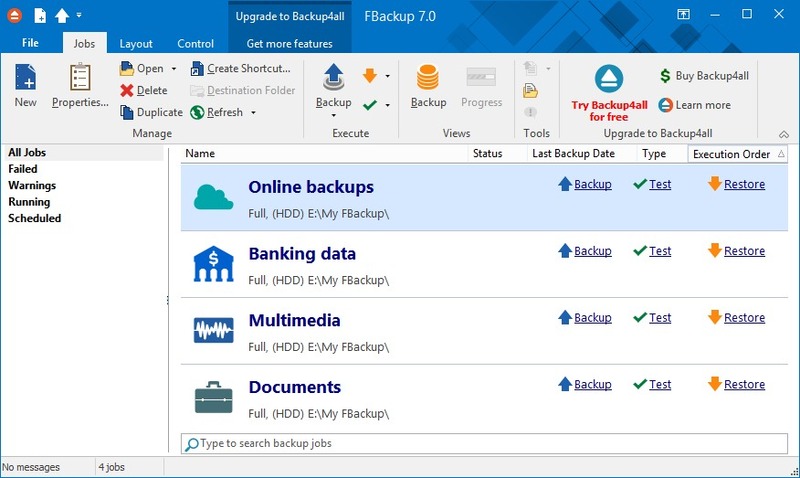 We have created a list of Five Best Free Backup Software for Windows. If you still are not backing up your data then time has come to take backup of your data. All the software listed have some pros and cons. You can opt for any of these based on the requirement. If you have any query/suggestions regarding the listed software you can comment in the comment section. Our team will reply as soon as possible.